One of the topics explored at the 2015 Loop summit was how the creative skills and experiences of artists and producers can extend beyond the studio and stage. Working within educational settings and creating learning experiences is one platform where artists can produce outcomes that capture the imagination of participants – often in unpredictable ways. But what does the world between artist, producer and educator look like from the inside? 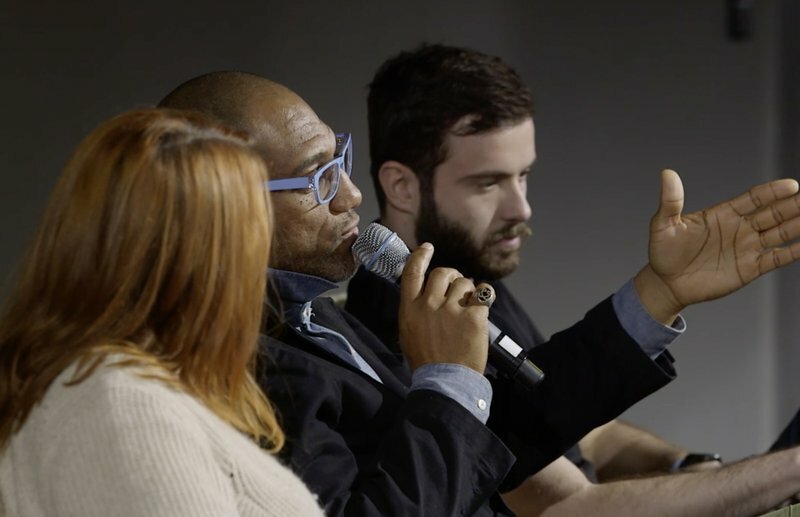 In the video below Erin Barra, King Britt and Lawrence Grey discuss their individual experiences and explore what drives them to share their skills and practise with young people.